Tree trimming and preventative cutting is a tree service overlooked at times. 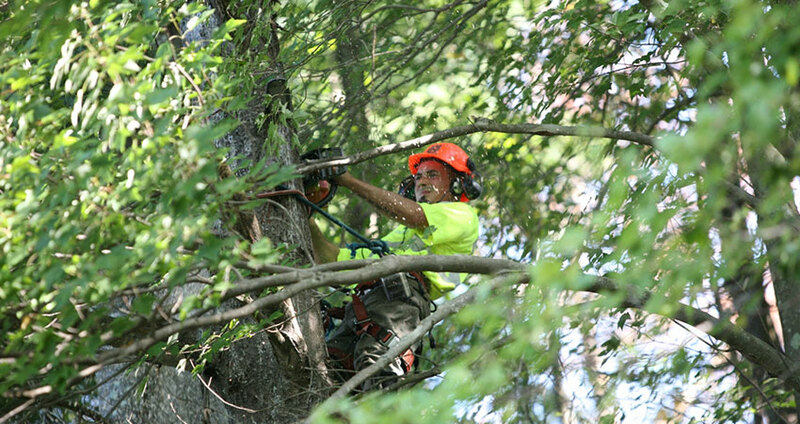 We offer Nashua and all of the Southern/ Seacoast New Hampshire the most experienced, professional preventative tree limb trimming and cutting service. If you have branches creeping toward your house, dangerous limbs close to your roof, or just need more sunlight, McGuinness Tree Service can help. Tree trimming and preventative cutting is a tree service overlooked at times. We offer Nashua and all of the Southern/ Seacoast New Hampshire the most experienced, professional preventative tree limb trimming and cutting service. If you have branches creeping toward your house, dangerous limbs close to your roof, or just need more sunlight, McGuinness Tree Service can help. McGuinness Tree Service of Nashua, Merrimack, Manchester, and Concord, New Hampshire is a family owned and operated tree service company. We also offer cranes for hire. Call Us Now! 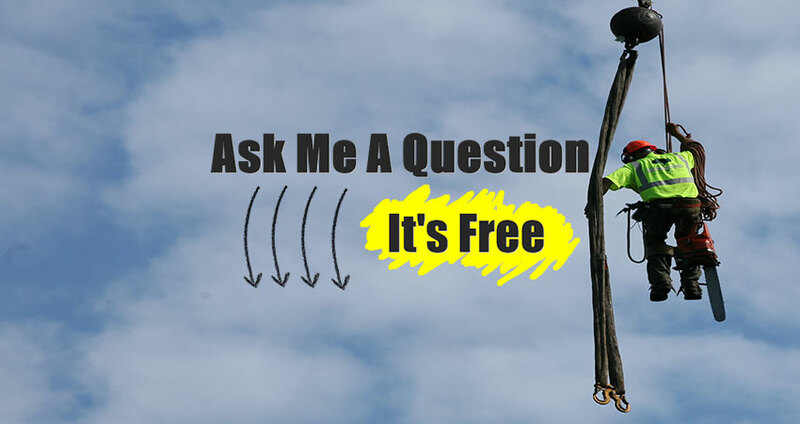 Expert Tree Service & Removal in and around: Nashua NH, Derry, Amherst, Bedford, Goffstown NH, Milford, Merrimack, Candia, Chester, Brookline including Northern MA.